Found 5 file extension associations related to SignLab and 1 file format developed specifically for use with SignLab. SignLab is specifically designed for sign makers using VersaWorks, you can send print, print and cut jobs to your Roland printers and Print and Cut devices. SignLab for VersaWorks is essentially an unmatched design and production front-end that sends jobs seamlessly to the VersaWorks RIP. 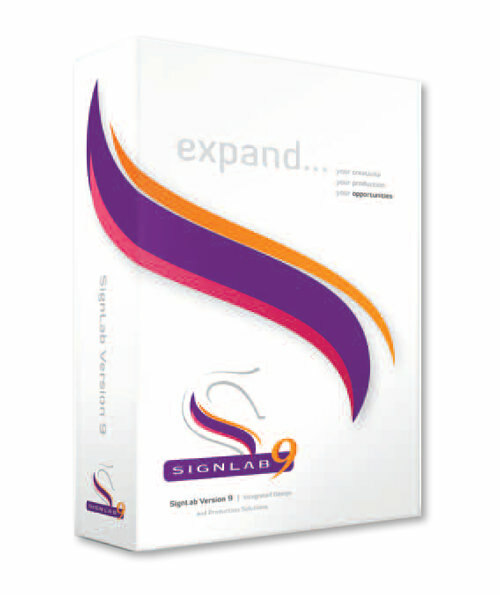 If you need more information please contact the developers of SignLab (CADlink Technology), or check out their product website.